What does The Entrepreneur's Source Franchise Cost? The Entrepreneur's Source is a coaching franchise that matches people seeking career change with business ownership opportunities. A minimum liquid capital amount of $20,000 is required and the total investment is between $67,200 and $77,050. There is no overhead, and owners can work from anywhere. There is no accounts payable or receivable, and no staff required. The Entrepreneur's Source offers ongoing training and a network of support. Now is the time to Profit Significantly & Achieve the Income - Lifestyle - Wealth - Equity you desire. Your Success is Our Only Business! 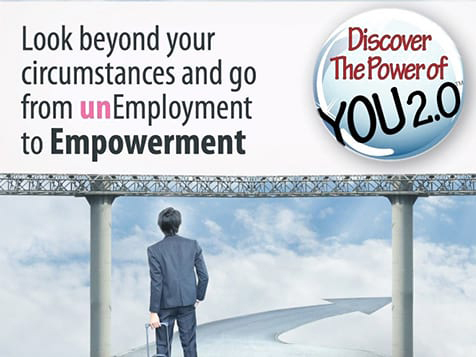 Helping people, like you, transition from employee to empowerment through business ownership! The American Dream as we know it is changing before our eyes…and, dreams are becoming the actual goals of entrepreneurial pursuits. In fact, more than 40% of the nation’s workforce is projected to be self-sufficient by 2020. Entrepreneurs are more important than ever to the economy – particularly those who understand how to help others become successful. The Entrepreneur’s Source (TES) is a network of Career Transition Coaches who are interested in applying their experience and talents to a business of their own, a business that is dedicated to helping seasoned professionals achieve their Income, Lifestyle, Wealth and Equity goals through business ownership. As a TES Coach, you use our 34 year proven success model to empower others to explore franchise opportunities, and as a coach you will be applying our education, awareness and discovery experience to ensure your client’s success. 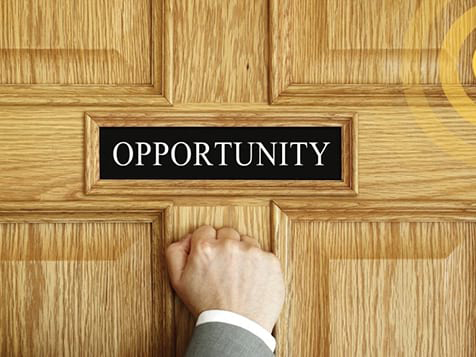 Our goal is to ultimately help our clients move confidently into their new career as a business owner. 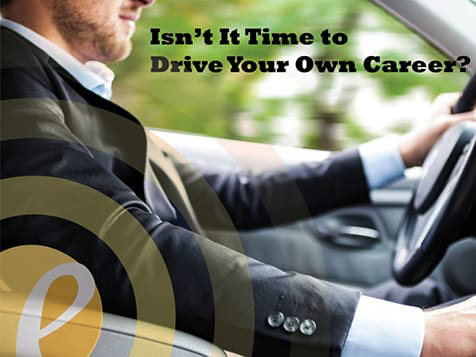 For over 34 years, our approach to alternative career coaching has focused almost exclusively on the franchise sector, and for good reasons—these systems have a proven track record, a network of support, and a clearly defined business model. It’s not about the sale, but rather empowering our clients to open their minds, evaluate what they want, and then identify the opportunity that will achieve those goals. As a VetFran participant, The Entrepreneur's Source® offers a 15% discount on the initial franchise fee for qualified military veterans.